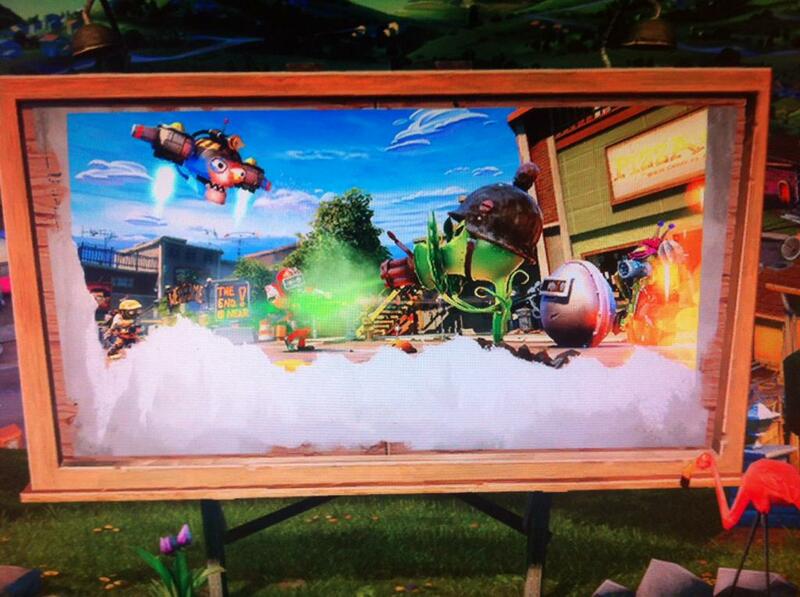 Although PopCap already hinted that their upcoming DLC for Plants vs. Zombies: Garden Warfare will be amazingly hilarious last week, it appears the latest update to the in-game billboard for Garden Warfare has giving us an official first look at what’s to come. Even though it’s hard to spot what’s new in the image above, the Zombot, Tall-nut, and Pea Shooter helmet models are different from the ones currently available in game. In fact, they appear to be upgraded versions, possibly hinting at what’s to come in the near future. 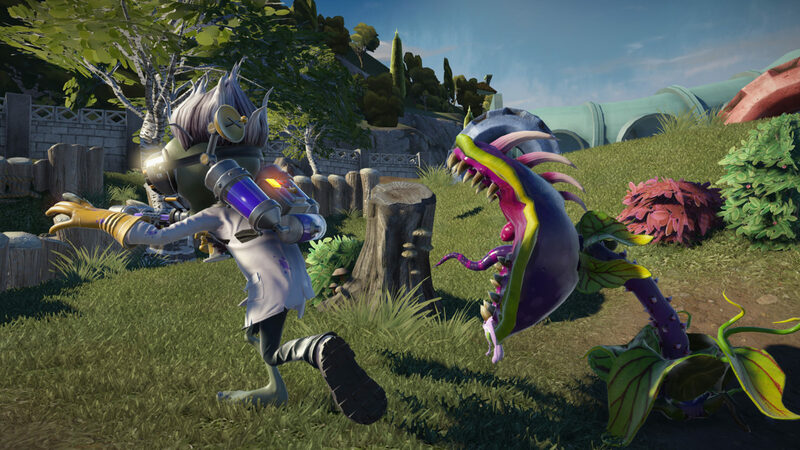 Furthermore, C-jo, the lead designer for Garden Warfare, has announced that the studio will continue to balance out the character classes in the future, depending on user feedback as they will be watching and evaluating everything as they plan to release more patches. In addition, the Garden Warfare team is also looking into adding Legacy and Legacy Southpaw control layout in the future. Recently, Garden Warfare received a balance patch that buffed the All-Star class and the coins earned for completing a game, check out the notes here.